Inbound Marketing is applicable to every single company which wants to grow and, more importantly, wants to shortcut all those errors and wastage that you can make during your growth phase by going down blind marketing alleyways. 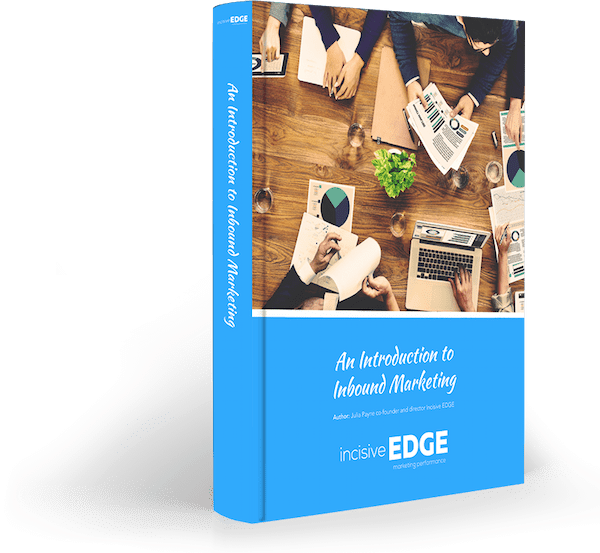 How do you find out where your target audience really live online and what they really want and need to solve their pain points - and that’s really the essence of inbound marketing. How do you pull your target audience towards you, turn them into leads and convert into customers? Find out by downloading your ebook now.